If you’re ready to update your doors, our trusted crew can help you make the right choice that combines both protection and lifetime value. We know how important it is for our customers to choose the right company when it comes to entry door replacement. 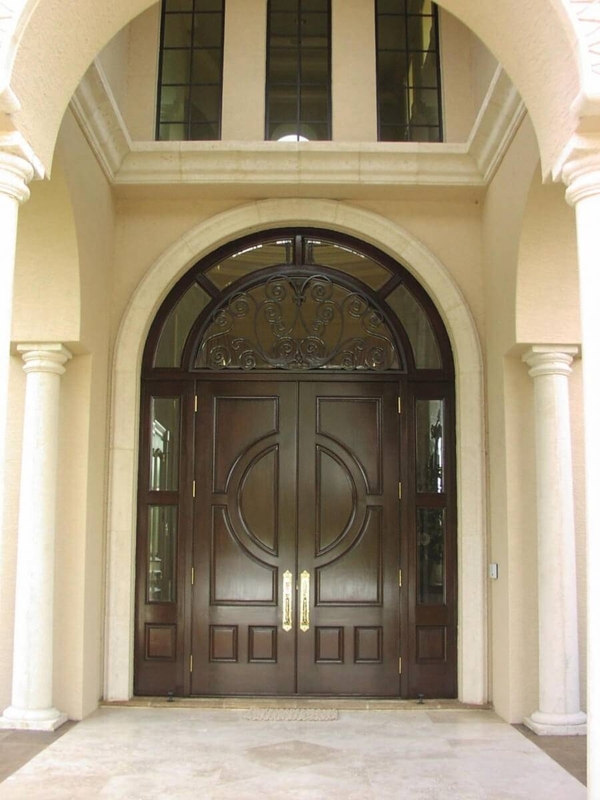 That’s why we’re here: to help you find front doors that are durable, and that fit your home’s style. Nothing opens up a room like a stunning set of French doors. They increase natural light in a completely elegant way. Best of all, they’re incredibly versatile. French doors look great in any home, regardless of whether your home is modern or rustic, or anything else in between. Like all of our doors, our French doors are backed by lifetime warranties and the Good Housekeeping Seal, giving you the assurance that, no matter what you choose, we will take good care of you. 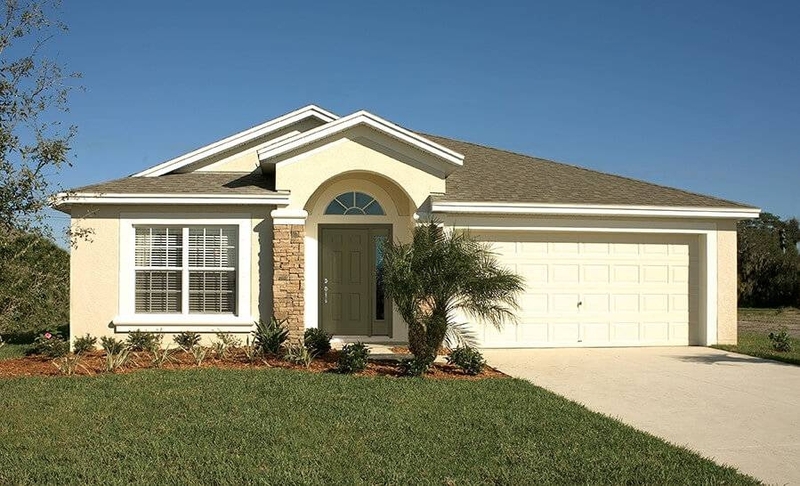 We believe that your style and vision for your own home is important. Sometimes the door options that we offer don’t quite seem to fit what our customer has envisioned. 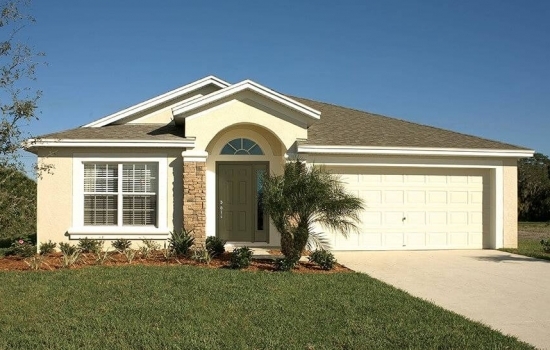 We solve this problem by offering custom doors for our Orlando customers. 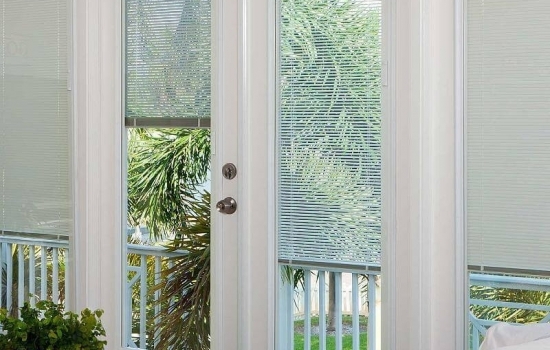 Our goal is to help you design a high-quality door that meets all of your practical needs while also helping you contribute to your unique vision. 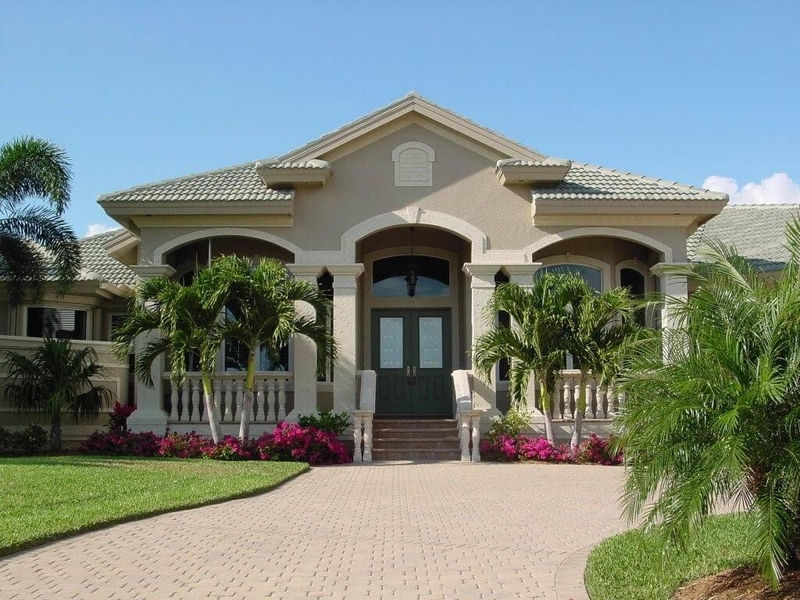 As a trusted Orlando door company since 2014, Armorvue does more than just deliver high-quality products to residents throughout the area—we also install them to the highest standards of quality! 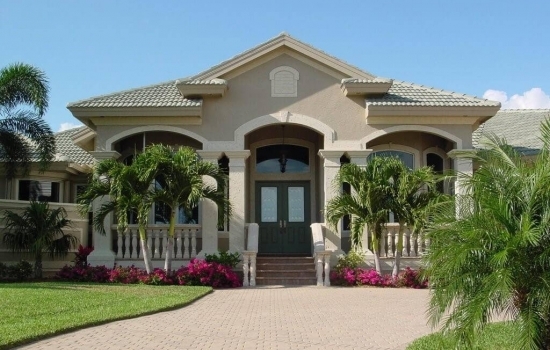 With our fast and efficient door installation services, you know you are getting a weatherproof fit that stands the test of time, and our fully licensed, bonded, and insured company always goes the extra mile to exceed your expectations. 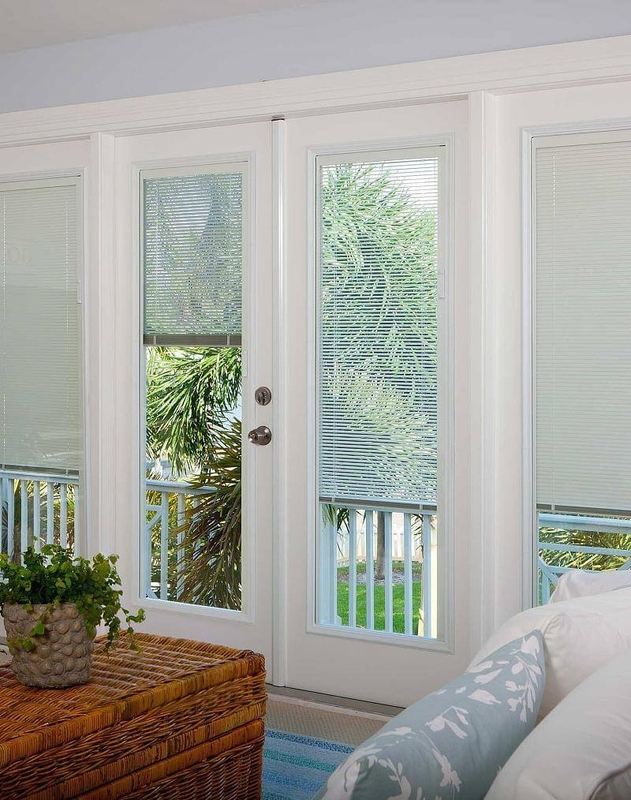 At Armorvue, our customers have come to expect high-quality doors and windows, but they’ve also learned that our installation is the best in the business. We are efficient and we communicate with our customers throughout the entire installation process. Plus, we are fully licensed, bonded, and insured. 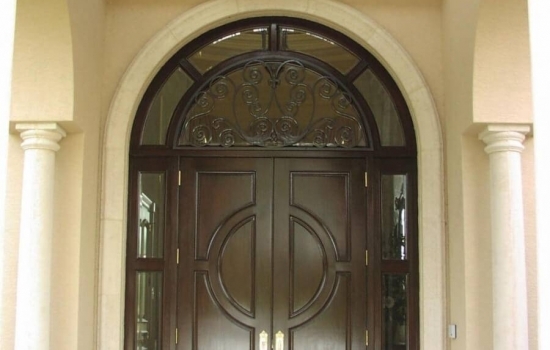 We promise that we will go above and beyond with both our products and our door replacement services. Don’t wait, give us a call today at (407) 315-2121.